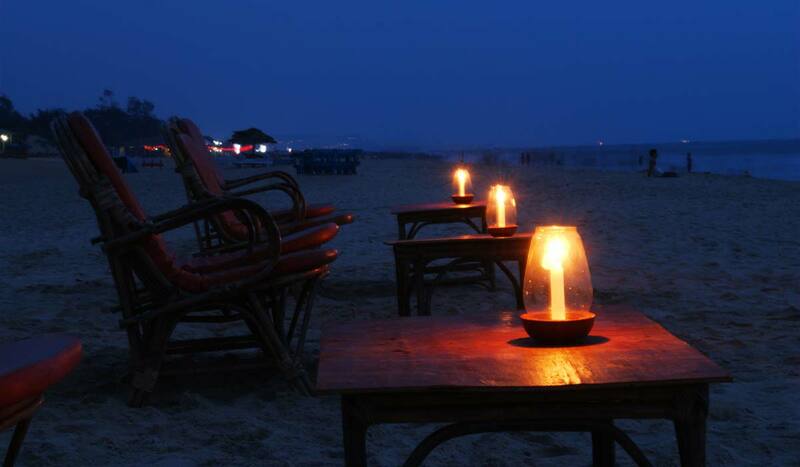 Novotel Goa Shrem Resort is a luxury resort located on Main Candolim Road in Bardez. This 5 star hotel is a ideal venue for leisure and business travellers. With its convenient location, the hotel offers easy access to the city's must-see destinations. 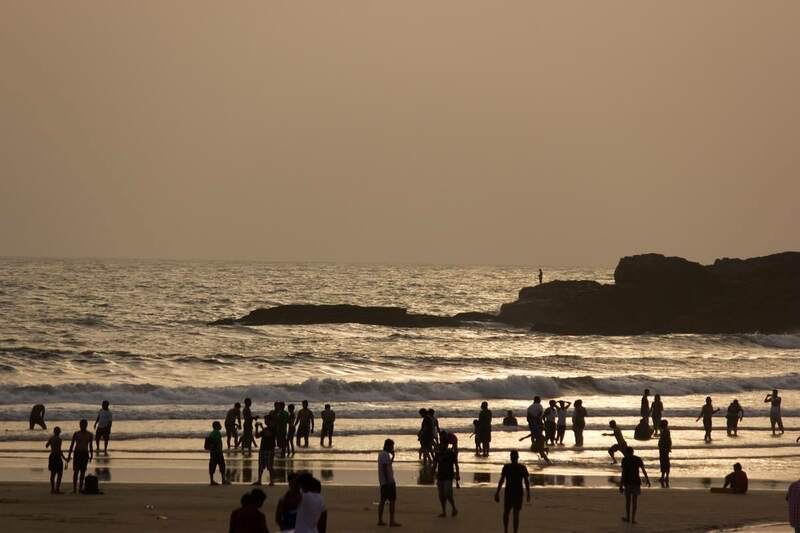 Novotel Goa Shrem Resort also offers many facilities to enrich your stay in North Goa. For the comfort and convenience of guests, the hotel offers 24-hour front desk, 24-hour room service, facilities for disabled guests, luggage storage, Wi-Fi in public areas. Novotel Goa Shrem Resort has well appointed 85 rooms and suites All rooms are equipped with all modern facilities like offer flat-screen television, mini bar, safe, internet access, dryer, tea/coffee maker, writing desk etc. Guests can pamper their taste buds with an array of regional and international specialities at The Square restaurant on site. Besides, the property features two fully stocked bars, where guests can enjoy choicest drinks. They can also avail room service to savour delectable delights in the comfort of their rooms.